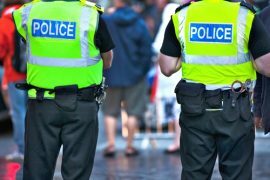 What can an off-duty police officer do? 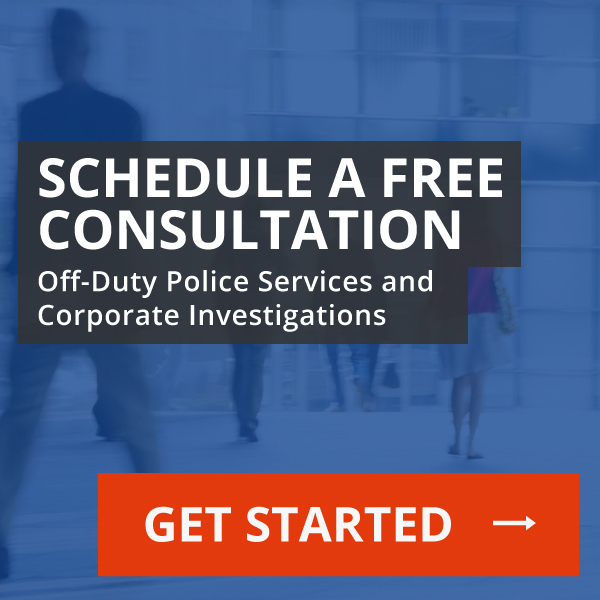 There are specific rules for what off-duty police officers can and can’t do. 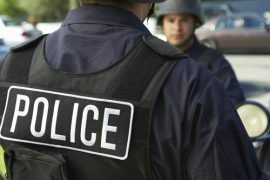 Security guards and off-duty police may do similar jobs, but their goals and backgrounds are fundamentally different.